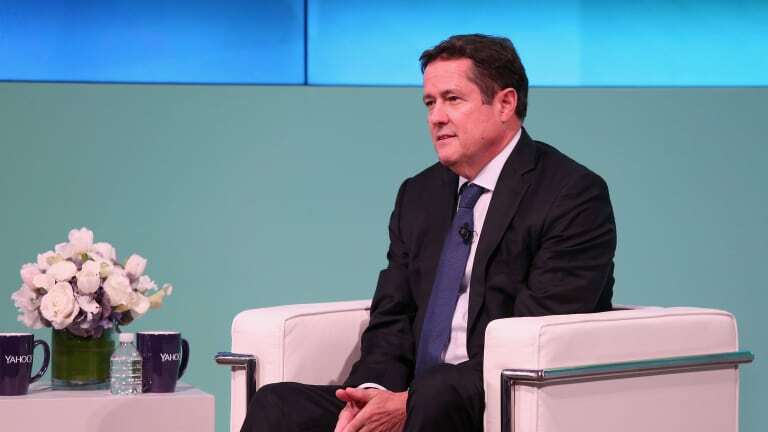 Barclays CEO Jes Staley hasn’t been terribly amenable to the argument that his investment bank is an embarrassing black hole, the less of which, the better, the elimination of which: the best. 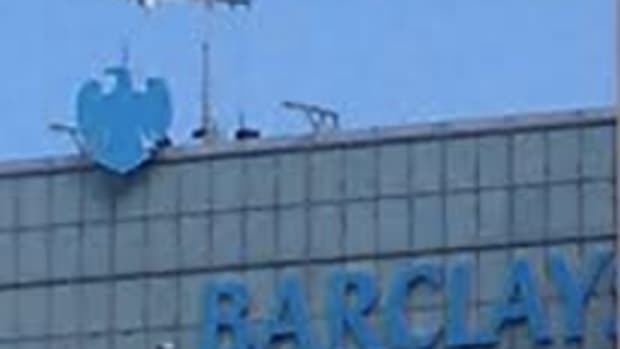 In fact, he’s rather fond of poking holes in it, pointing proudly to the tiny increases in market share Barclays has enjoyed. Still, some people, like activist hedge fund manager Edward Bramson, would at the very least like the I-bank to shrink. Well, Jes Staley has finally obliged (although not on the whole board representation thing), and the unit is shrinking by one. Barclays PLC announced the surprise departure of investment-banking head Tim Throsby in a reshuffle that puts Chief Executive Jes Staley directly in charge of the embattled unit of the British lender. 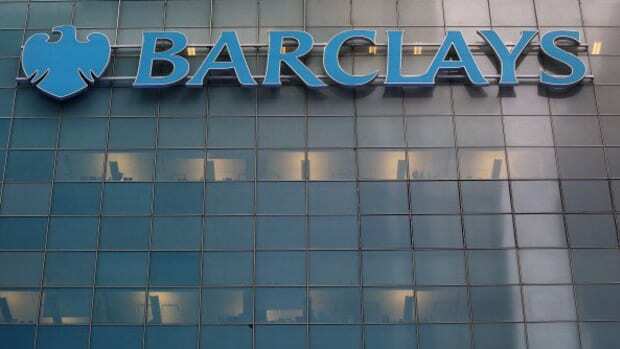 Barclays said Mr. Throsby decided to leave after it stripped away his role overseeing the bank’s global markets, global banking and corporate banking businesses…. Which seems like a hell of a gamble for said Group CEO, but what can we say? Jes Staley is really feeling himself these days.